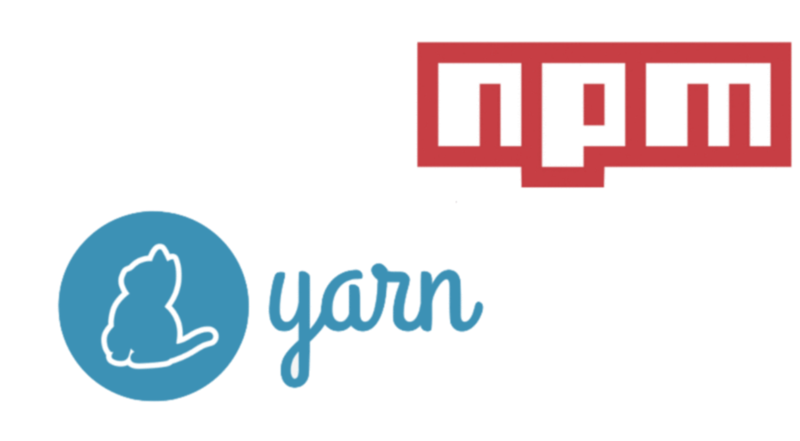 script脚本也需要切换到yarn执行，比如原来是npm run build，现在要改成yarn run build. Install all the dependencies listed within package.json in the local node_modules folder. If yarn.lock is present and is enough to satisfy all the dependencies listed in package.json, the exact versions recorded in yarn.lock are installed, and yarn.lock will be unchanged. Yarn will not check for newer versions. If yarn.lock is absent, or is not enough to satisfy all the dependencies listed in package.json (for example, if you manually add a dependency to package.json), Yarn looks for the newest versions available that satisfy the constraints in package.json. The results are written to yarn.lock.